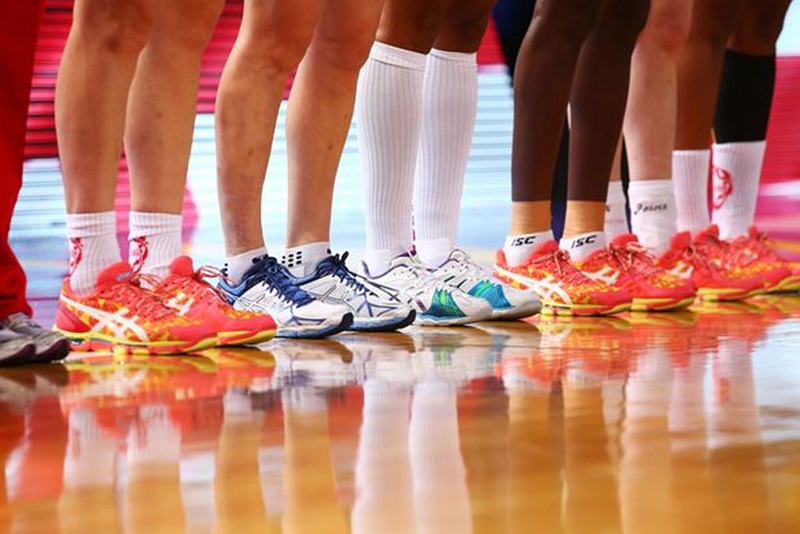 Netball is an extremely fast paced game that places a lot of stress on the feet, ankles and knees. Not only does netball involve sudden stopping and starting, but it also involves a lot of pivoting movements, and then just to make things more stressful on the lower limbs, you are required to combine all these movements after leaping in the air and landing on one foot. Because of these movements, injuries are quite prevalent, and I recently read that netball is ranked seventh in injuries requiring a visit to a hospital emergency department. This is quite a high ranking when you consider the number of contact sports played in Australia. However, this netball article is not about treating injuries once they have occurred, it’s about avoiding injury and minimising the predisposing factors that can lead to injury, so let’s get started. A normal foot, an excessively pronated foot (flat foot) and an excessively supinated foot (high arched foot). If you have normal feet, you’re one of the lucky ones, because if you have flat or high arched feet you will be more prone to injury. Your increase risk of injury occurs because of poor foot function and foot structure. Podiatrists at my FootDr podiatry centres are highly trained foot professionals, that can easily identify your specific foot type. If you know you have flat feet, or excessively high arched feet, and you feel it may be contributing to certain symptoms, give us a call and make an appointment today. Whether you’re walking or running, or leaping through the air to catch a ball and landing on one foot, there are certain movements that your foot must go through, movements that Podiatrists class as normal, however with flat and high arched feet these normal movements cannot occur or they occur at the wrong time, therefore predisposing the foot and lower limb to injury. If you’re asking yourself, “What foot type do I have?” then you’re not alone and this is why seeing a Podiatrist is important. Controlling abnormal foot movement, while allowing normal foot movement to occur is the key to injury prevention and this can only be achieved by wearing custom made orthotics (foot supports). An orthotic is a specialised in-shoe device that is only made by Podiatrists, and when combined with correct footwear is one of the best preventative measures you can take. 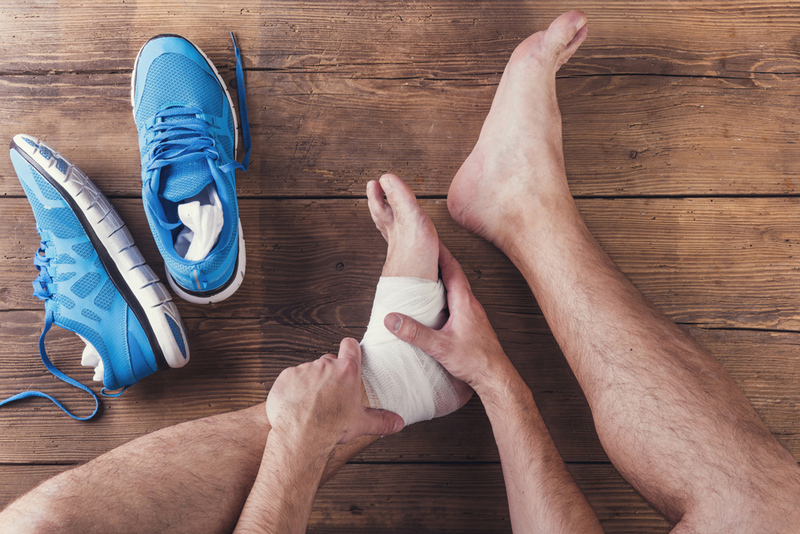 Even though injuries from falls and collisions are common and are often unavoidable, sprains and strains to the foot and lower limbs can be minimised with good preparation, a good level of match fitness, proper warmup and cool down exercises, correct footwear, strapping and most importantly a visit to my FootDr.